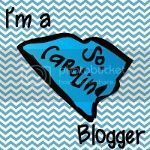 I mentioned in this post that I was going to be writing a series about being deliberate in the classroom. 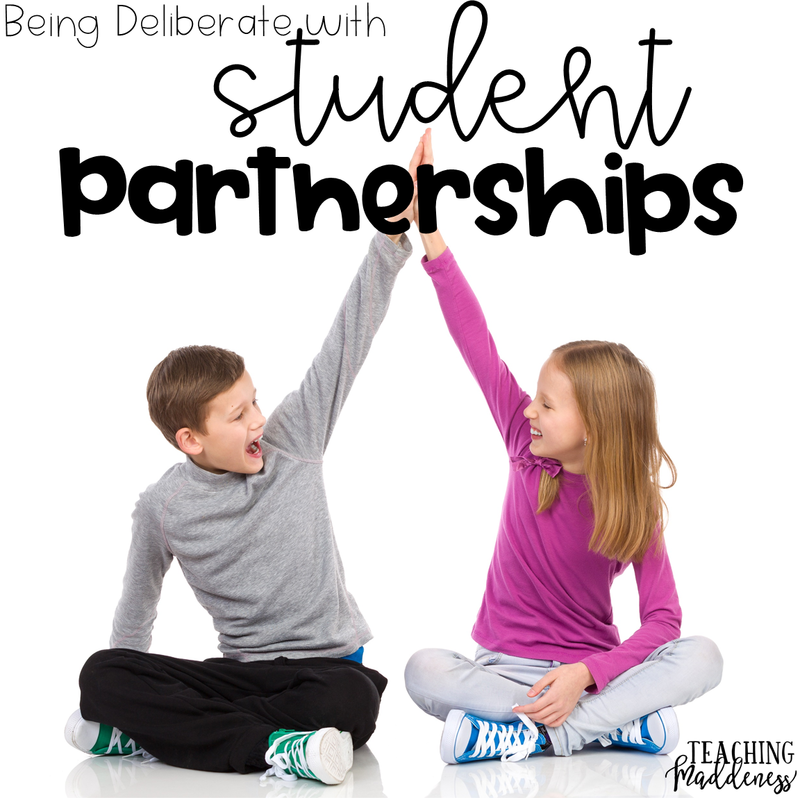 My favorite way to be deliberate is in setting up student partnerships, so what better way to kick off this series? 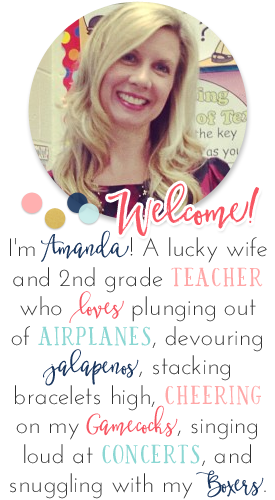 A new school year is upon us and you'll soon have a new crew of kiddos to get to know. 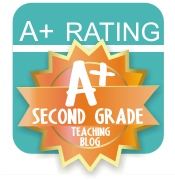 You'll also probably be doing many get-to-know-you types of activities, benchmarking your students, and establishing your routines and procedures so I hope this post is one that can help you right from the start! There are many ways to partner students in the classroom and there's not one right or wrong way. I used to use popsicle sticks with students' names on them or a randomizer app. Both are fun, but can be a bit time consuming. Over the last several years I came up with a few ways to partner my students so that they had "set" partners that worked for many different activities/reasons. So, how could I establish all of these partnerships and easily remember them all? It ended up being pretty easy and it all centered around a single index card. At the beginning of the year, I was already benchmarking my students in word and addition fluency, so this seemed like a reasonable place to find my partners. I used the simple F&P word lists to benchmark my students. I created this PowerPoint of the word lists to make benchmarking easy. I started my students on level 1 (slide 22) and each time a red slide popped up (indicating a new leveled-list), I would tell them they were going to try some words that were a bit harder now. We continued until a student missed 3 (or more) words on a single list. At that point, I knew that list was too hard and their level was the previous list. Of course, you may have a different way to assess your students, but the point is that you need to identify higher and lower readers to establish good partnerships. While this benchmark doesn't consider comprehension, it's still usually a good base to begin with partners. I call my reading partnerships "SuperSpeed 1,000" partners because I use Whole Brain Teaching's Super Speed 1,000 in my classroom daily. It's word fluency practice for partners (a high reader with a low reader for support) that takes 2 minutes per day and I swear by it for building word fluency! Now, do I always want to pair a lower reader with a higher reader? Of course not! For many activities, that partnership will be frustrating for both partners. But, since we use SuperSpeed 1,000 daily, I can just say, "Get with your SuperSpeed 1,000 partner" and students know exactly how to partner up. If I want reading partners of the same/similar level, I can quickly use this handy index card (that I keep on my desk) and call partners by looking at names stacked on top of each other instead of side-by-side. So now, instead of Carmen and Landon being partners, Carmen would be partnered with Amanda while Landon would be partnered with Heyward. One benchmark. One index card. Reading partnerships for the year are set. Of course, I sometimes revisit throughout the year and make a few adjustments due to progress, comprehension levels, etc. I set my math partnerships in much the same way as my reading partnerships. Since at the beginning of the year in 2nd grade, we're focusing on addition, I give my students a basic addition fluency check, such as this one here. Since this one has 50 problems, students are given 2 minutes to solve as many as possible. The number correct is their addition fluency score. These scores are sorted in the same manner as my reading scores above and students are paired together (low/high) for daily SuperSpeed Math practice. Just like SuperSpeed 1,000, SuperSpeed Math is a 4-minute daily partner practice by Whole Brain Teaching that builds fact fluency by having high and low math students working together. 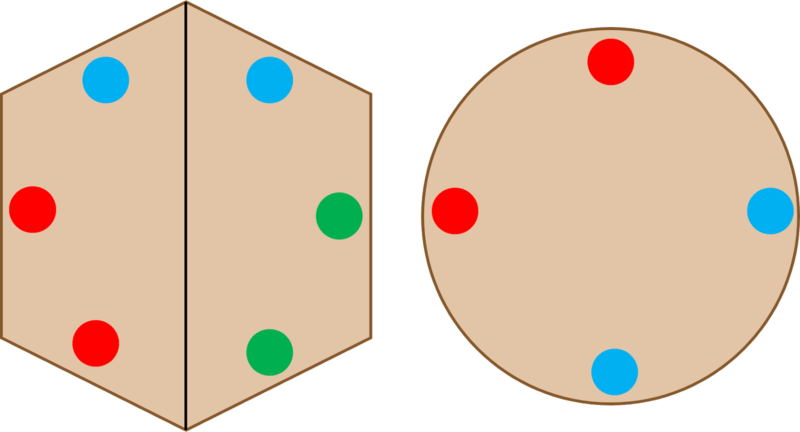 But of course, I can again easily and quickly pair students with like abilities which is SUPER important for playing math games in the classroom (otherwise, the high student will always win and that's not good for either partner). I write my SuperSpeed Math partners on the back of the reading index card so I only have one card to keep up with but I have 4 partnerships already set for the year - low/high reading partnerships, same level reading partnerships, low/high math partnerships, and same level math partnerships. Sometimes, my partnerships are more about convenience rather than math or reading levels. 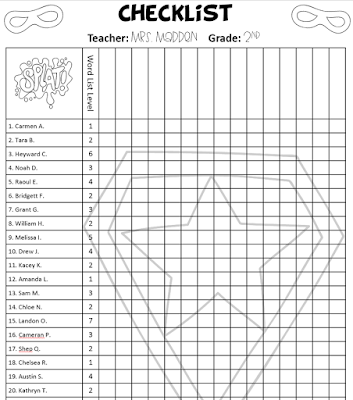 For example, if we're working in our science interactive notebooks and there's a partner game, I want students to pair up quickly for that activity. Seat partners are a way to do this super quickly as it doesn't even require anyone to move around the room. I assign seat partners at the beginning of the year - you can add sticker dots to desks to help students remember which neighbor is their seat partner, if needed, but my students usually don't need any help. We have trapezoid tables pushed together to make hexagonal teams in my classroom so my seat partners look something like the first picture. 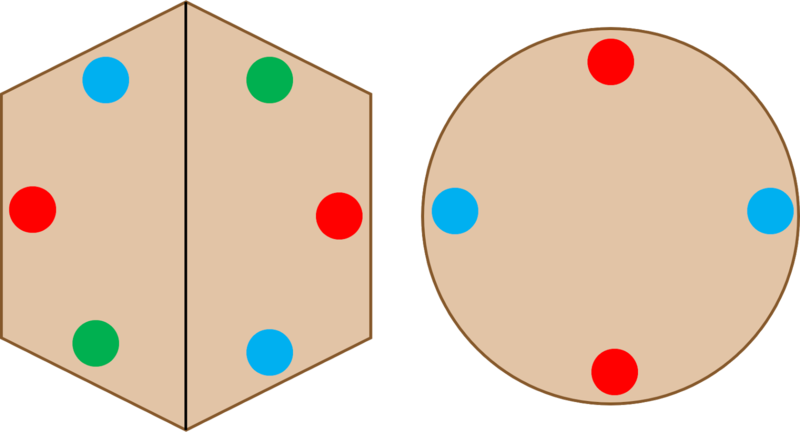 If you have circle tables in your classroom, your seat partners would look like the second pic. The importance is just that seat partners sit next to each other so they can partner up quickly without even leaving their seats! Because students get tired of working with the same partners over and over, I also like to have a "random" partner for them to work with when activities allow it. I call these random partners "table partners" as they are the person that sit directly ACROSS the table from each other. When I'm partnering students and academic abilities or convenience doesn't matter, students partner up with their "table partners" and head to choose a spot in our classroom to work together. Table partners in our classroom would look like the picture on the left. I wouldn't recommend marking these with stickers if you've already marked seat partners since that could become confusing. When I want students to work with table partners, I just have them stand up, face their table, and point ahead of them. That person is their partner! Reading partners, math partners, seat partners, and table partners are my way of deliberately pairing students for meaningful partnerships throughout the year. I'm all set whether I need high/low or same ability partners or if I need partners at tables or with a little more freedom to move about. Of course, at times throughout the year, I also let students choose their own partners. However, this is few and far between. I hope this post helps you to think about how you use student partnerships in your classroom, how you can have them set up and organized ahead of time to minimize taking away from instructional time, and how to deliberately think about what partnerships would benefit students at particular times throughout the day. By thinking ahead and having a plan for partnerships, transitions can be smooth and partnerships can be more successful. Thank you so much for your posts.I do find them really useful because i too have a daughter and i could use all the mentioned techniques to build her career.All the freebies were very useful for her and she felt really happy by seeing them and using them.Being a writer(best essay writing service) I too felt happy because i can mange her by making her do all these when I work.